A fabulous Highland Park abode is about to hit the market for $4,475,000, but we got a sneak peek at this hip pocket listing before it goes into MLS. Built by Sharif & Munir in 2006, the home at 4409 Arcady Ave. thoroughly explains how the other half lives. 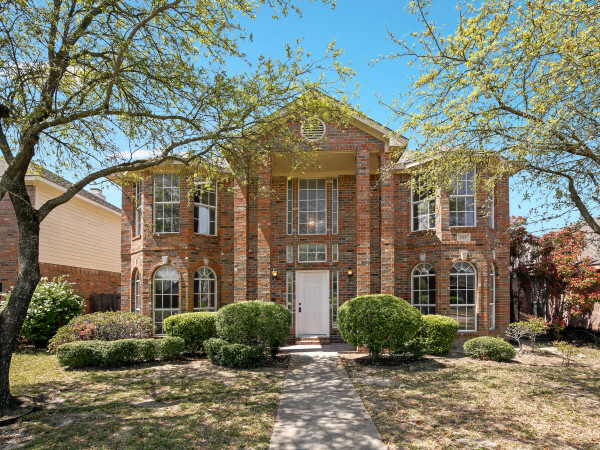 Located less than a mile from Highland Park Village, this 8,754-square-foot beauty boasts five bedrooms, seven full and two half baths, two-car garage, motor court, workout room, wine room, and study. 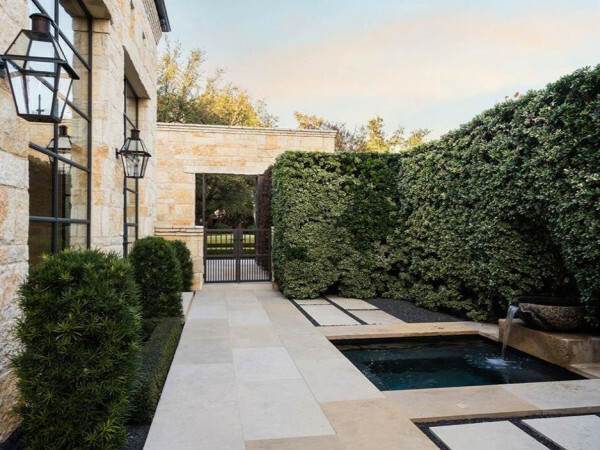 When the current owners purchased the home, in addition to myriad cosmetic updates, they created a master bedroom retreat and added a pool by Bonick Landscaping to complete the outdoor oasis. "I love how they transformed the family room by taking the natural wood paneling on the walls and painting it white," says listing agent Kari Kloewer. "This is a very happy home that they love to open up to their friends and family to celebrate fun occasions." A grand foyer has an equally grand staircase, flanked by the formal dining area on one side and the library on the other. The kitchen is a chef's dream, with Wolf appliances, marble countertops, walk-in pantry and butler's pantry; the latter connects to the dining room and wine rooms. An open floorplan encourages family interaction and provides a luxurious yet comfortable backdrop for entertaining. The current homeowners have displayed American flags throughout the home, perhaps as a reminder of the American dream, fulfilled.